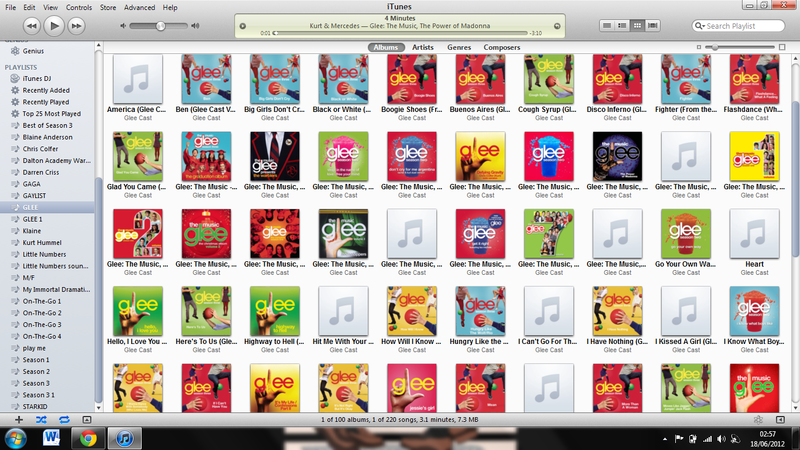 AE: Let’s talk Glee. The Warblers have been on a few times, but I haven’t seen you yet. You’ve been missed! 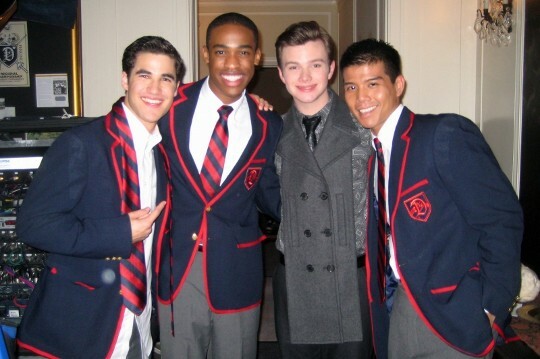 Telly Leung: I miss them, too! What happened was that they had actually called me to do this episode, but I was in the middle of tech and I couldn’t do that. Especially with a show like this where we were still creating and making so many changes on the spot…and literally reading CNN.com and The New York Times to find the jokes that we were going to be using. During that delicate rehearsal/tech process there was no way I could leave my Godspell family to fly to LA to shoot that. As much as I wish I could be in two places at once, I couldn’t, so I had to miss out on that episode. But it was such a blast seeing my friends on the screen again, and I’d love to return if the opportunity ever arises now that [Godspell] is open.